Tragedy and a wise call by John Elkann, the family’s then-28-year-old figurehead, put the Italian-Canadian in charge at Fiat in 2004. Marchionne, who has died at 66, turned assets worth 5.5 bln euros into nearly 60 bln. As a CEO he may be replaceable; as Elkann’s mentor he’s not. Former Fiat Chrysler Automobiles Chief Executive Sergio Marchionne, one of the auto industry’s most tenacious and respected chiefs, has died, succumbing to complications from recent surgery. John Elkann, FCA chairman and the controlling Agnelli family's representative, confirmed news reports of his death on July 25, without giving the cause of death or saying when he had died. 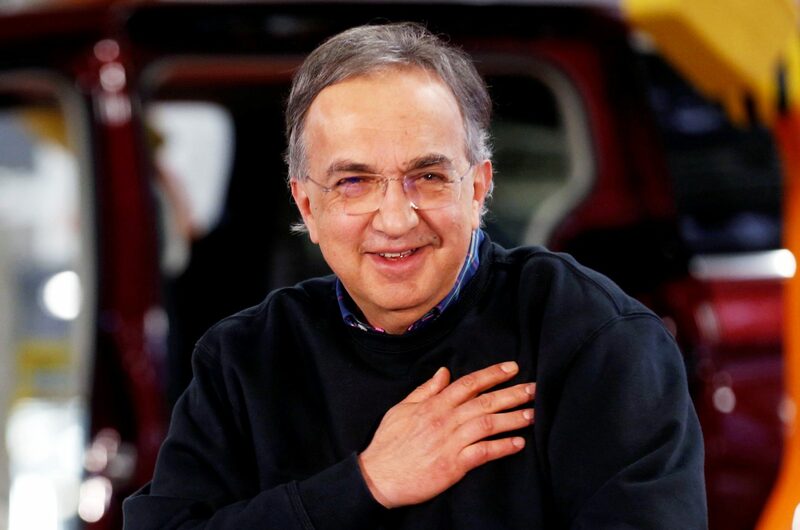 Marchionne, 66, fell gravely ill after what the company had described as shoulder surgery in a Zurich hospital. He was replaced as chief executive last weekend after FCA said his condition had worsened. “I believe that the best way to honor his memory is to build on the legacy he left us, continuing to develop the human values of responsibility and openness of which he was the most ardent champion,” Elkann said in a statement issued by Exor.